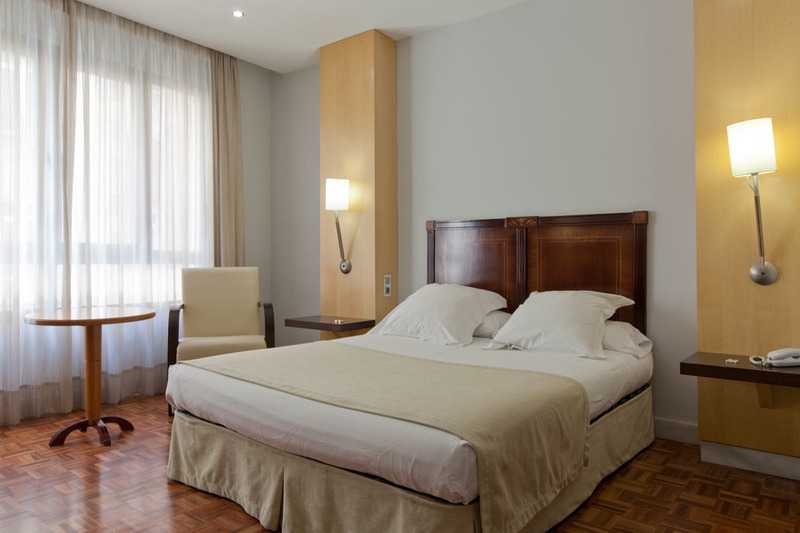 From 53€ per night - 118 rooms of 5 types. Simple and cosy room decorated with modern furniture and parquet floor. 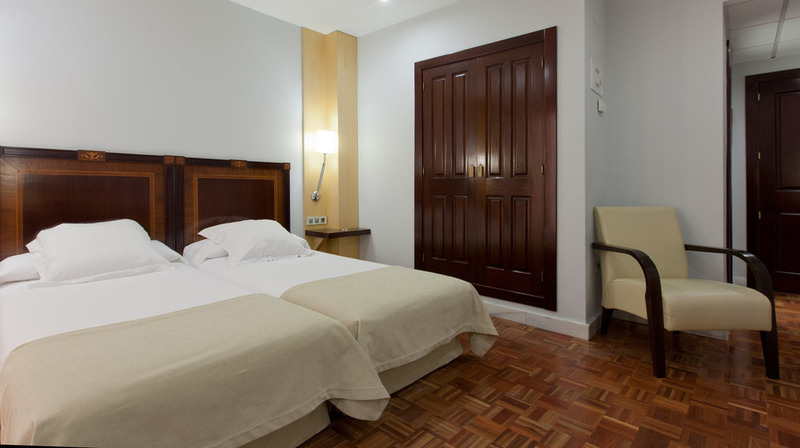 Decorated with modern furniture and parquet floor, our Double rooms offer a wide range of services which allow our guests to enjoy an exclusive stay in Málaga. 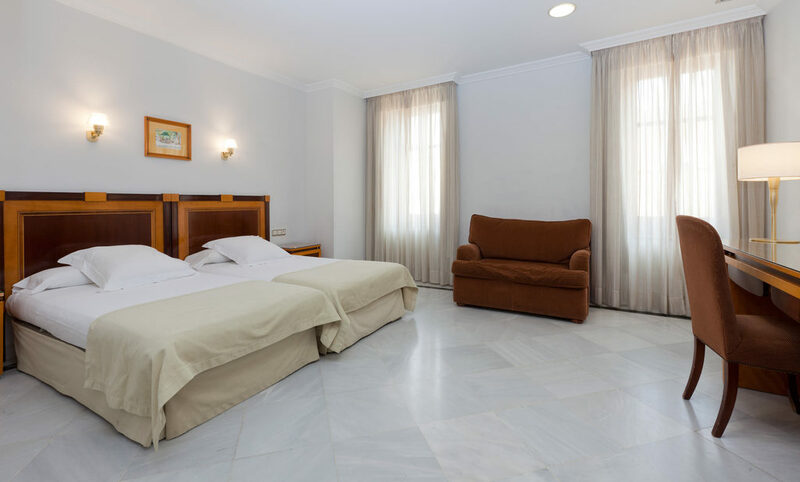 Decorated with modern furniture and parquet floor, our Triple rooms offer a wide range of services which allow our guests to enjoy an exclusive stay in Málaga. Ideal for families. 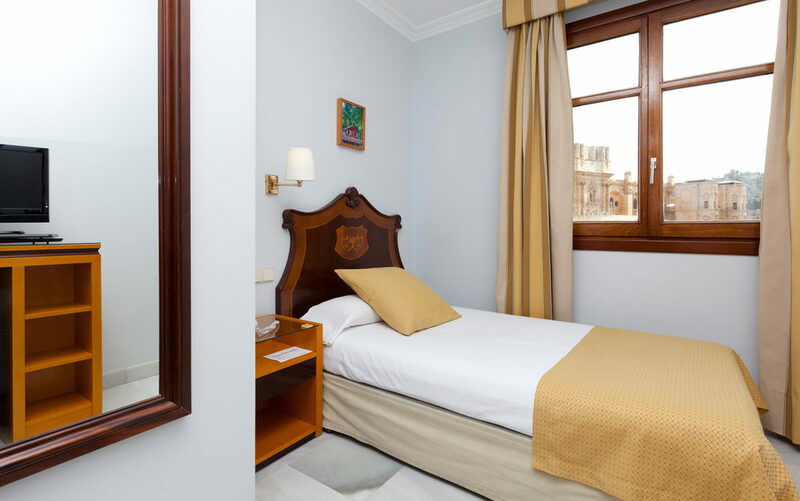 Spacious and bright, our Junior Suites are decorated with modern furniture and parquet floors and also include a wide range of services.